Volta award given to Stellan Skarsgard at the Jameson Dublin International Film Festival. Feb 3rd 2012, photo by David Mannion. Maggie Smith and Tom Courtenay attend the Quartet after-party at TIFF (2012). Cristian Mungiu directs Cosmina Stratan on the set of Beyond the Hills (2012). Nina Hoss for Interview Magazine Germany, the September 2012 issue. Photographed by Sebastian Mader. And if you have not seen her in “Barbara”, you really should. Sofia Helin, star of the TV series “The Bridge”, shot by Kristofer Samuelsson (Stockholm, 2012). All rights go to Kristofer Samuelsson, I am not the author of these images. 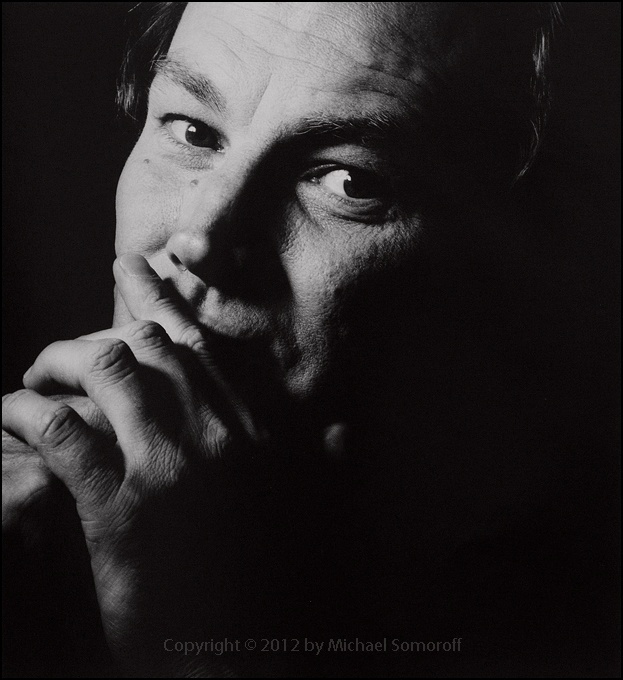 Klaus Maria Brandauer by Michael Somoroff. Klaus Maria Brandauer by Michael Somoroff. 2012. Posted on May 27, 2015 May 26, 2015 Categories MayTags 2012, Klaus Maria Brandauer, Michael Somoroff, portraitLeave a comment on Klaus Maria Brandauer by Michael Somoroff.